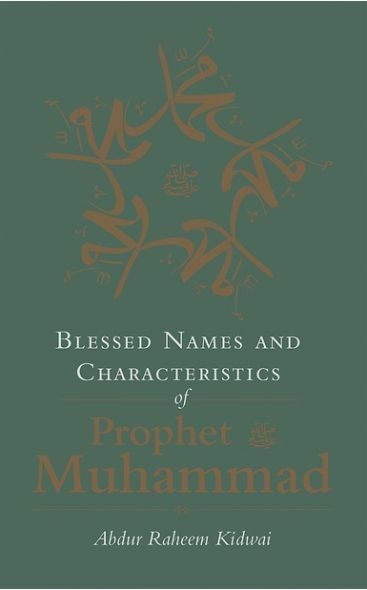 This beautiful presentation of Blessed Names and Characteristics of Prophet Muhammad draws the reader nearer to the Prophet through contemplation and reflection of his names, their meaning and how each shapes our daily lives. 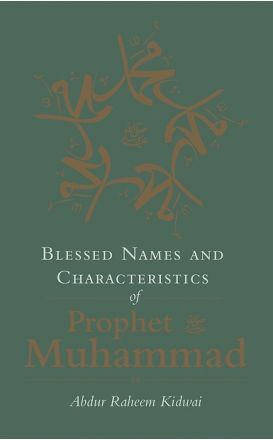 By studying the Prophet's names readers may grasp the pivotal role of the Prophet in Islam and the interrelationship between God, the Prophet, and man. 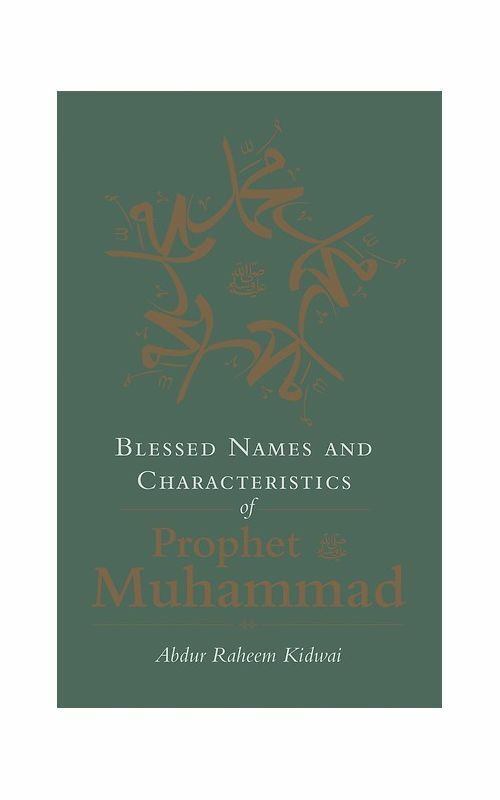 The Prophet's names are also reflective of his unblemished character and conduct, shedding light upon the attributes that make him a remarkable role model for all mankind. Each name is selected from the Qur'an or a hadith. Accompanying each name is a commentary that is concise in nature but rich in meaning and style.